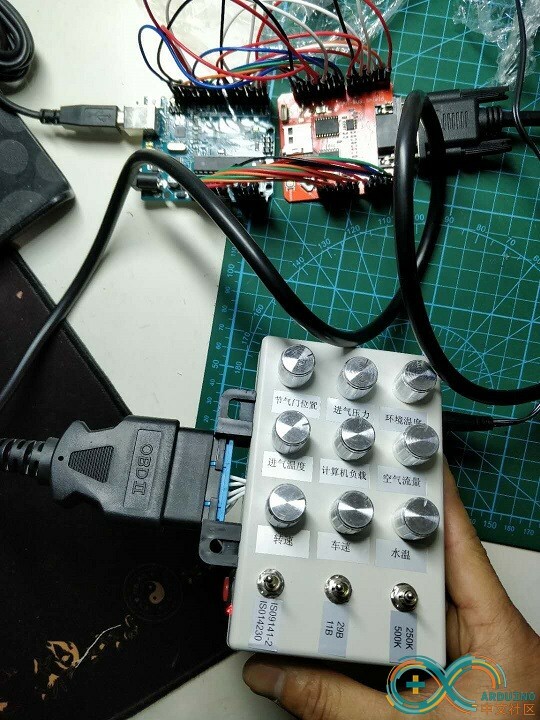 i want to use arduino uno+ can bus shield (Spaekfun)to control outside device . 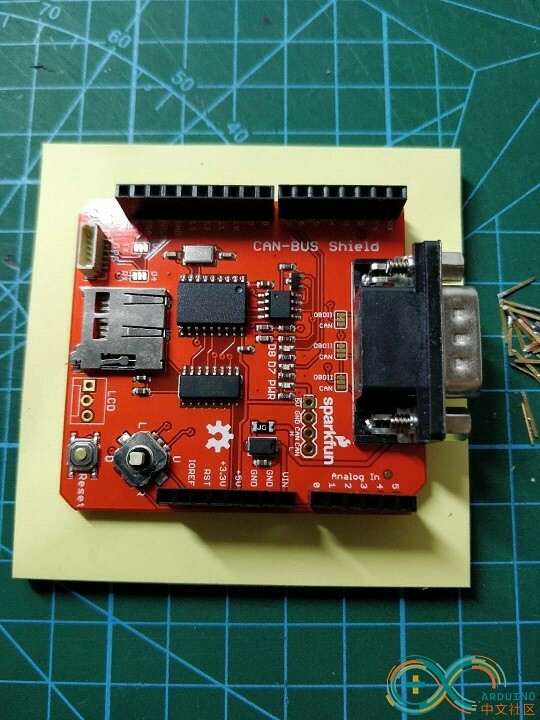 Scenario 1 : use arduino + can bus shield to get water temperature from vehicle then set a threshold value like 100°，when the temperature arrived to 100° then power on the (outside)FAN and when the temperature less then 100° power off the FAN. 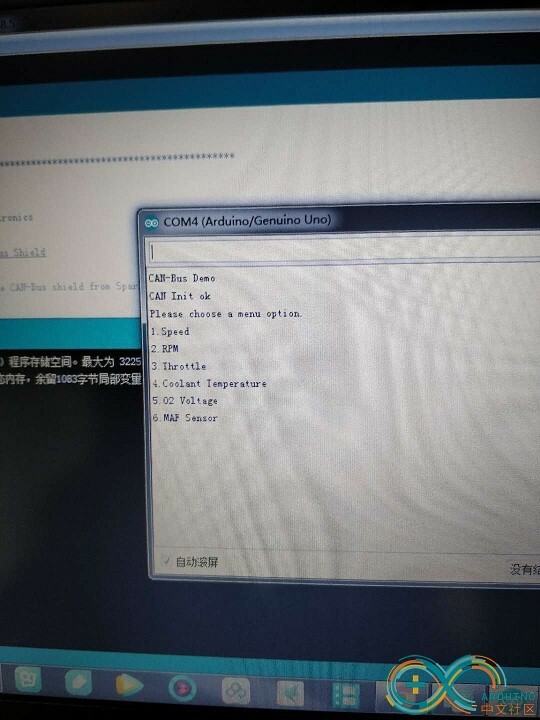 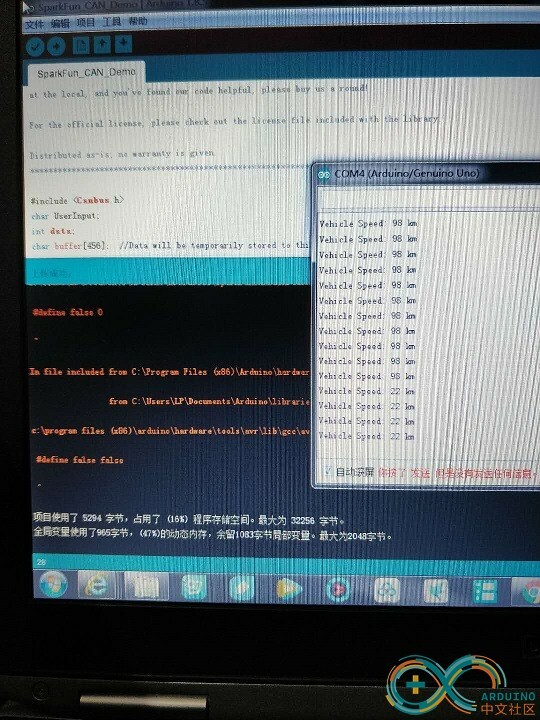 currently i have success to get the vehicle data from OBDII simulator, then how to do the next step ?